For the Police Hero you know and love !!! 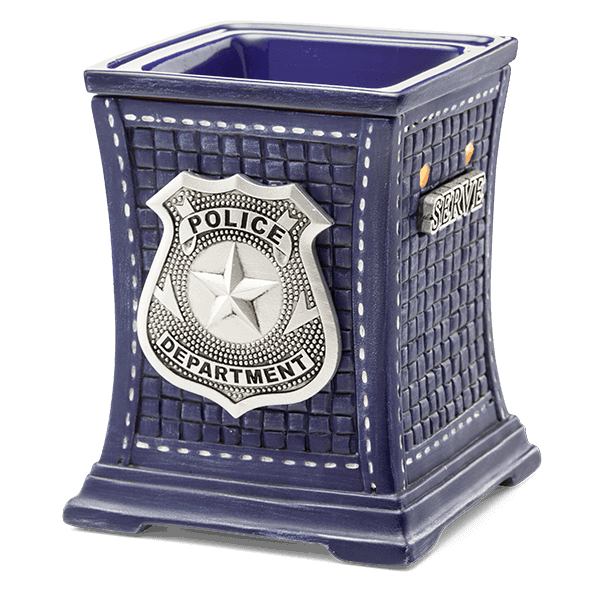 I love the style that Scentsy created with this police warmer. 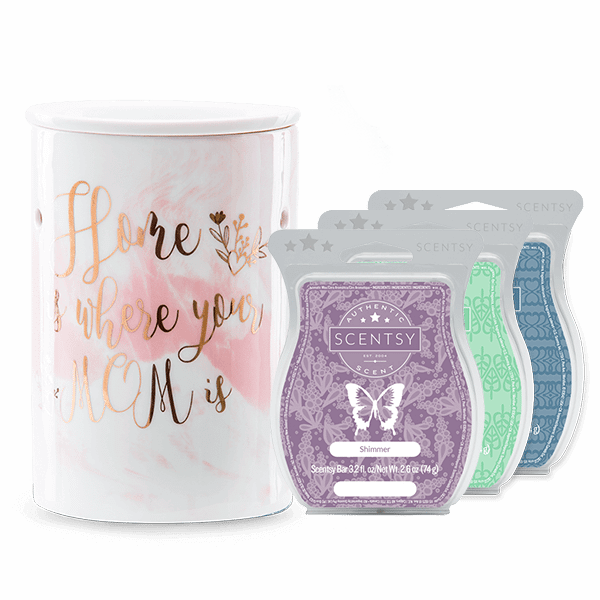 Scentsy Candle Warmers are second to none! 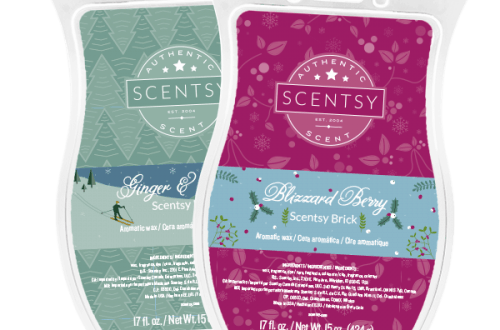 It’s perfect for the hero you know and love and the perfect gift for the police man or woman that you call friend.